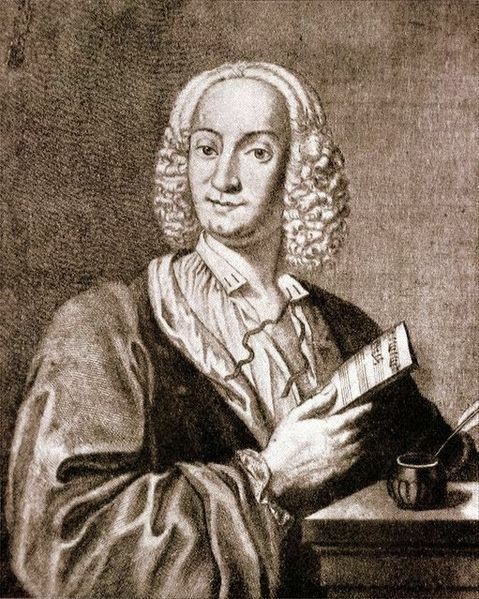 Music has been found in all discovered cultures to date. 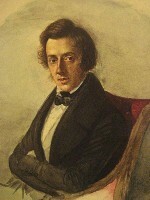 Composers are individuals who write this music professionally. 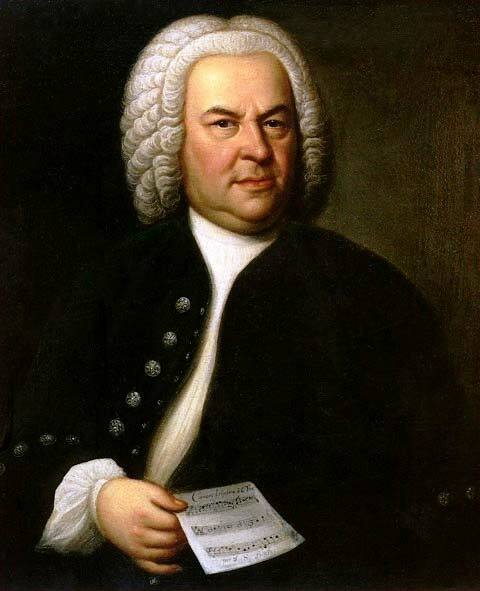 For most people, music is an important part of their lives and their ability to express themselves and relate to one another. 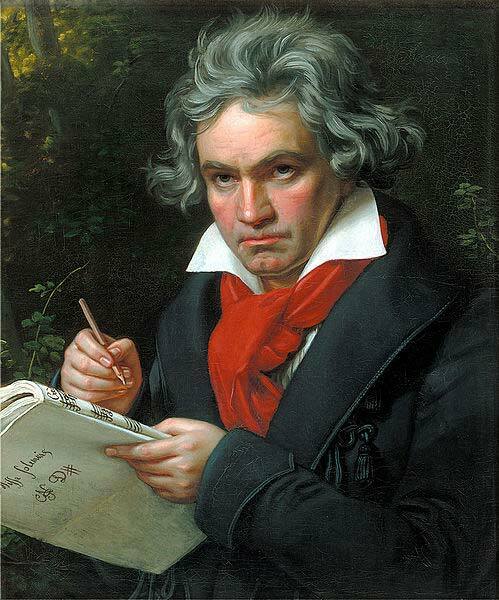 Below is a list of the top composers of all time. They have been selected for their unique styles, innovation in music, historic impact and popularity. 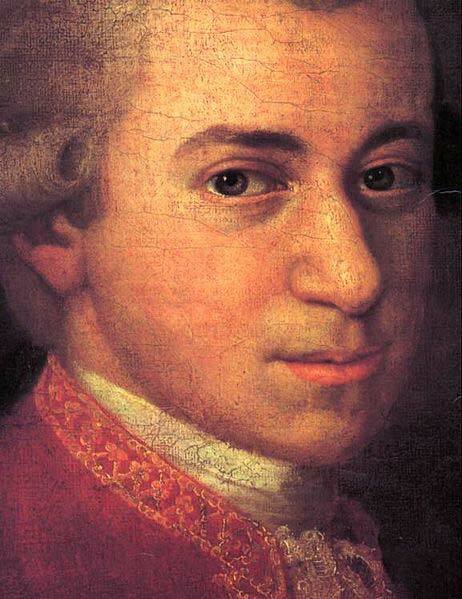 Mozart was a child prodigy from the start. He began composing on the violin and keyboard when he was just five. 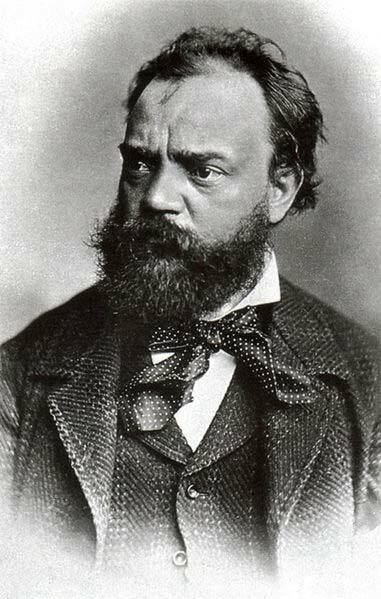 In his lifetime he composed more than 600 pieces, many of which are considered to this day to be great works of musical genious. 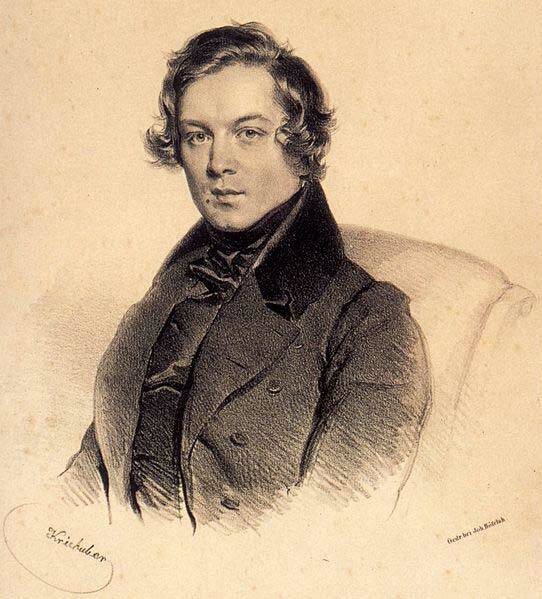 Known For: His Fifth and Ninth Symphonies. 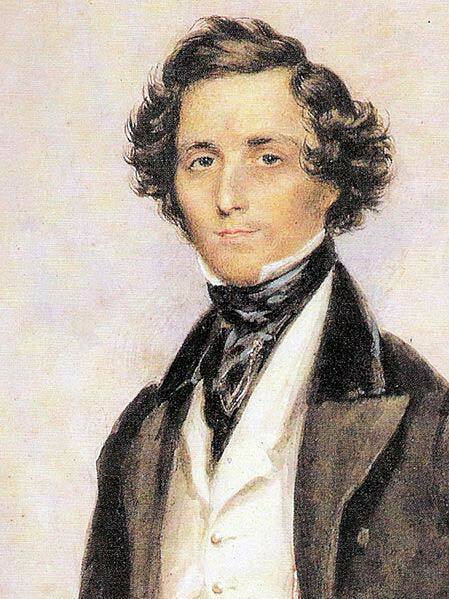 Felix Mendelssohn was a muic teacher, composer, pianist and conductor. 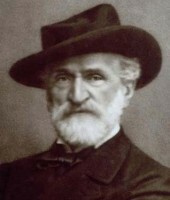 He composed his works during the early Romantic period, thus his music emphasized emotions and imagination rather than traditional structures. However, he was decidedly more conservative in his stylings than that of his contemporaries. 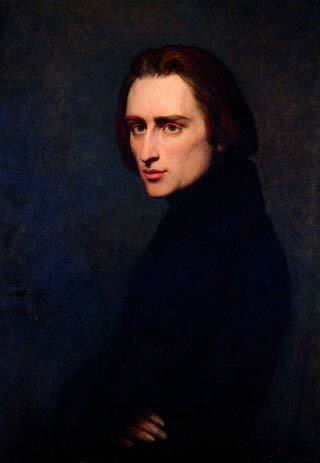 He was known for his originality which garnered him great influence during the Romantic movement in Europe. 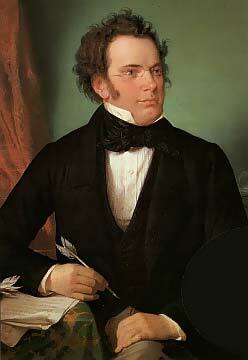 By the age of 9 he was already seen as a prodigy and was playing piano in concert halls. Brahms is often grouped together with Ludwig van Beethoven and Johann Sebastian Bach as being part of the “Three B’s.” He became famous during his lifetime and composed chamber ensembels, piano, voice, chorus and symphony orchestra. Mahler is known for creating very emotionally charged symphonies. 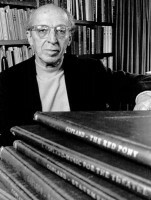 He created 10 total in his lifetime. 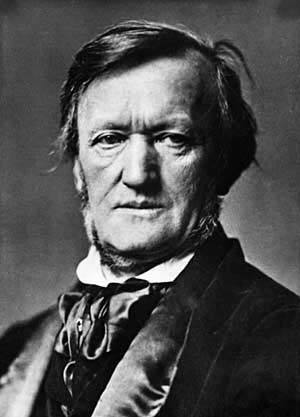 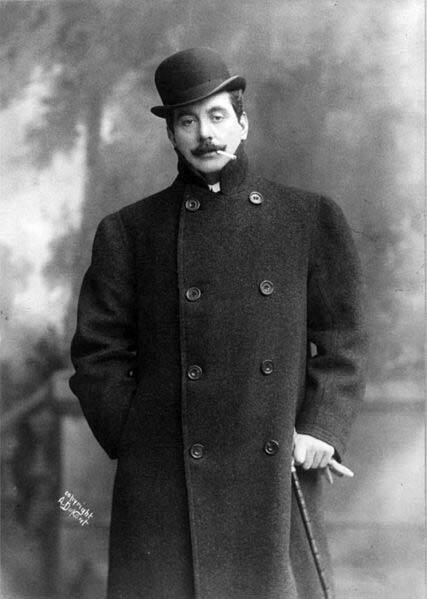 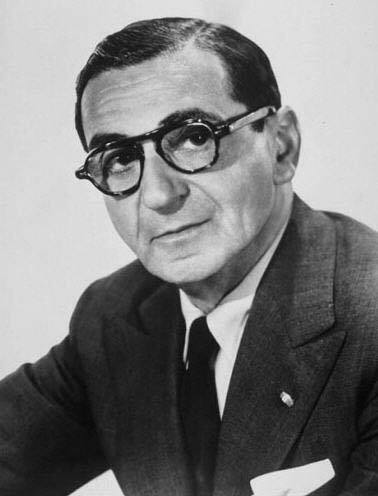 He was also the director of the Metropolitan Opera, New York Philharmonic and the Vienna Opera. 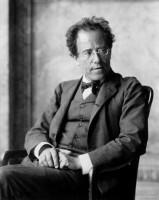 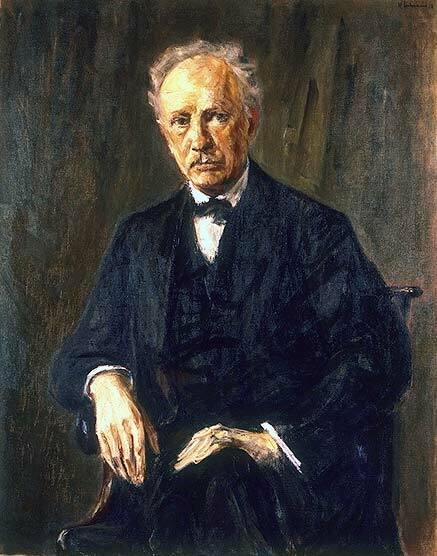 Mahler’s works were considered to bridge the gap between the 19th century tradition and the modernistic style of the beginning of the 20th century. 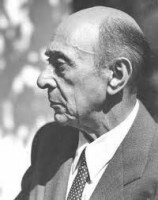 Arnold Schoenberg is known for his unique approach with development and harmony in his compositions. 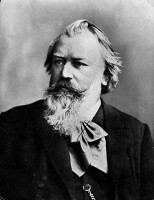 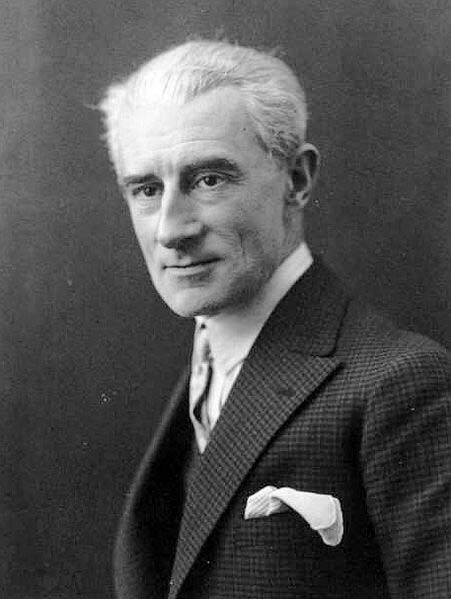 He truly influenced over three generations of other composers. His music was made him a name as an innovator in atonality. 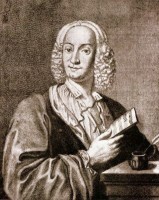 He also created the twelve-tone technique. 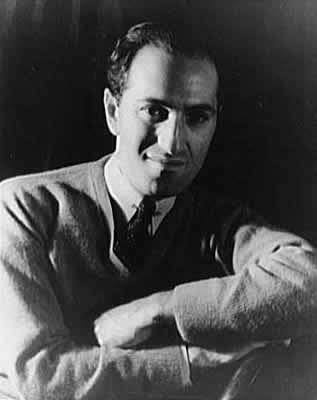 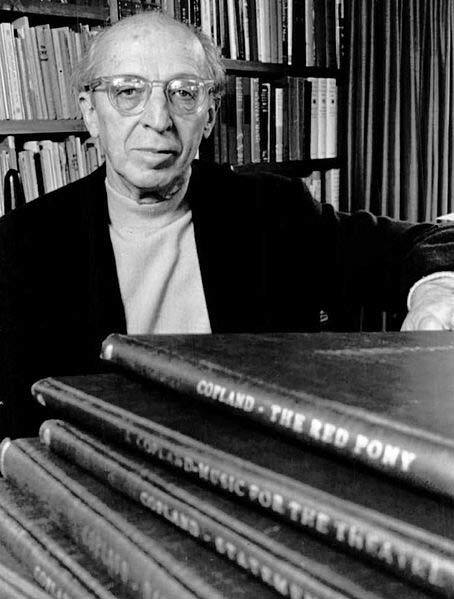 Known for his distinctive American themes and contemporary style, Aaron Copland created popular music for nearly 40 years. 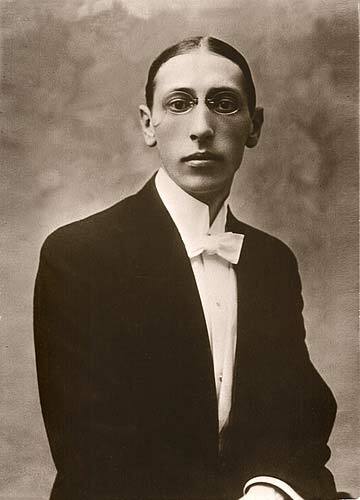 When he was just in high school his teacher had him compose an organ concerto which was so good that it was played by the New York Symphony and the Symphony for Organ and Orchestra in Carnegie Hall.